Western states experienced some of the earliest forward motion for women through the 19th and 20th centuries. Shortly after the 1848 women’s rights convention in Seneca Falls, New York, women across the country began stepping into roles of authority, and speaking out for political and social change. Women in Oregon were no exception. For Women’s History Month, we remember how some of these women became pioneers in their chosen fields, setting records and raising the bar, while others proudly stood for legislative change that better represented the state’s female population. 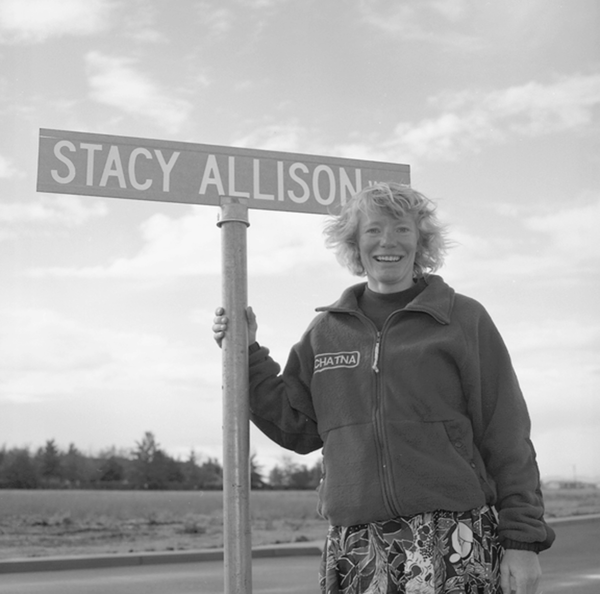 Stacy Allison spent most of her adolescence in Woodburn, Oregon, and started rock climbing while she was a student at Oregon State University. At age 21, she made her first extensive climb on Mount Huntington, a notable pyramid-shaped mountain in Alaska. Not long after, she reached the top of Alaska’s Denali, the highest peak in North America. Within that same year, she was a member of the all-women’s climb to the top of the 22,495-foot Ama Dablam in Nepal. In September 1988, Allison turned her attention to Mount Everest. After a failed first attempt due to an unexpected violent storm, she tried again and became the first American woman to summit the daunting mountain. Aurora “Lola” Greene Baldwin became the first policewoman in the United States in 1908. She was first sworn in as Superintendent of the Women’s Auxiliary to the Police Department for the Protection of Girls. Baldwin grew up in Rochester, New York, then later moved to Lincoln, Nebraska where she was a teacher and married. Baldwin, her husband, and their two sons moved to Portland in 1904, when Baldwin was 44 years old. 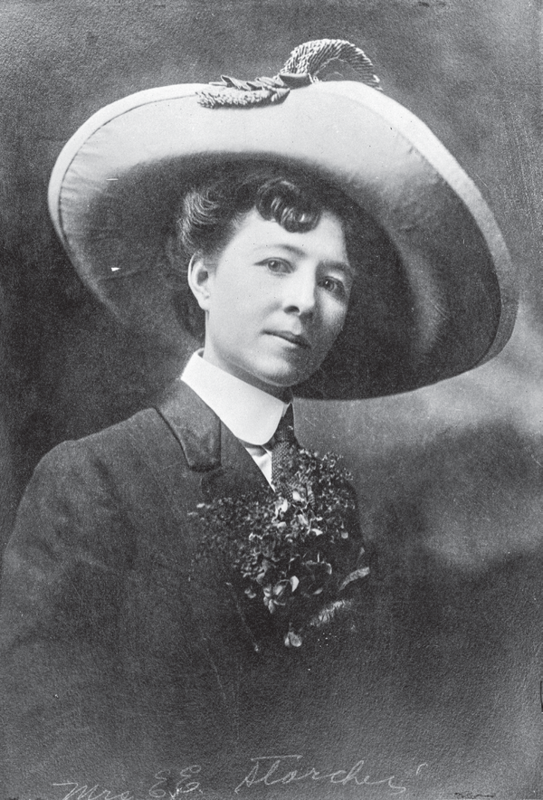 In 1905, she was hired to protect the single women and girls working at the Lewis and Clark Centennial Exposition. After this success, she was frequently hired for similar roles until 1908, when she was formally hired as a police officer. During her tenure, she was an advocate for women’s rights and incarceration reform. She died in Portland in 1957 at the age of 97. In 1916, Laura Stockton Starcher defeated her husband twenty-six to eight to become mayor of Umatilla, Oregon. Four additional women joined Starcher in being elected to council seats, leaving just two men on the council. Over the next four years, the council funded projects to improve streets and sidewalks, improved electrical and water maintenance, and fashioned the city’s first “Cleanup Weeks.” They also founded a town library, created monthly garbage pickup, and appointed a city health official during the 1918 smallpox epidemic. Unfortunately, Starcher was only able to serve eight months of her two-year term due to illness. When she left office, another woman, Stella Paula, was elected mayor in 1918. 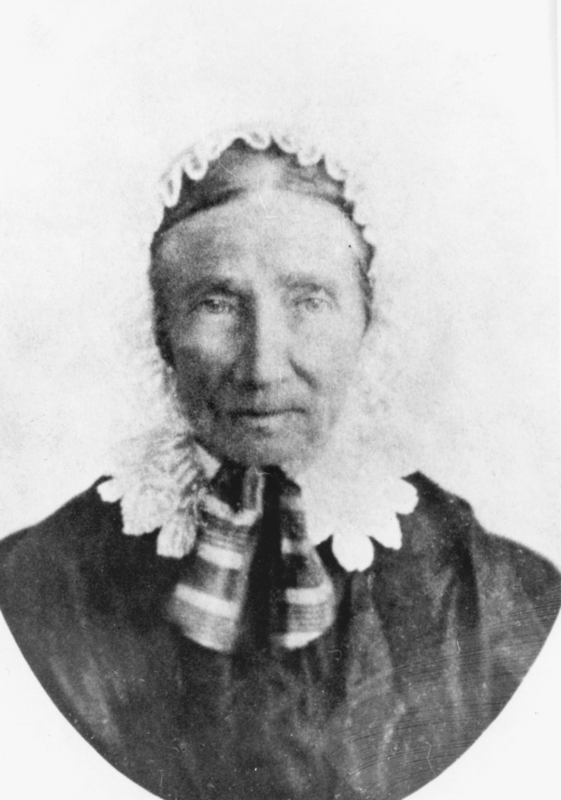 Born in Groveland, Illinois, Abigail Scott Duniway was one of the many pioneers to venture west on the Oregon Trail in 1851. By October, her family had reached the Willamette Valley. Duniway taught school for a short time before marrying and giving birth to six children. After her husband suffered an immobilizing farming accident, it was up to Duniway to support the family. She moved them to Portland in 1871 to found The New Northwest, a weekly newspaper dedicated to women’s rights. She was persistent in her fight for gender equality. In 1912, Oregon became the seventh state in the country to pass women’s rights amendments. 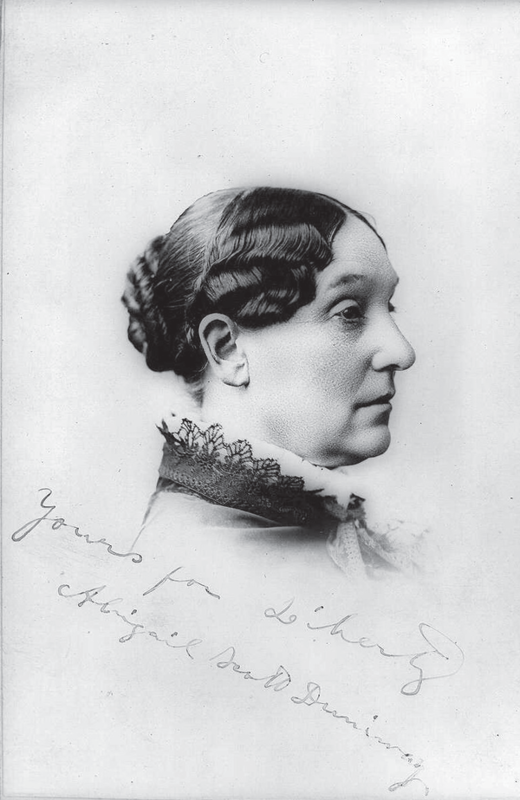 Duniway was the first woman to register to vote in Multnomah County. She died at the age of 80 in 1915. Millie R. Trumbull served as the first executive secretary of the Oregon Board of Inspectors of Child Labor, and spearheaded many early Oregon laws restricting child labor. She was born in Dubuque, Iowa in 1866 and in 1887, she settled in Chicago with her husband. It was here that she was exposed to the harsh realities of child labor. After attending a lecture by Florence Kelley in 1892 on “The Sweating System,” Trumbull learned about the frail child labor laws currently in place. In 1990, her husband’s job was transferred to Portland, Oregon, where Trumbull continued her fight to regulate child labor, and pushed several restrictive laws into effect. As trailblazers of social and political reform in Oregon, these women left legacies in their towns and cities across the state. 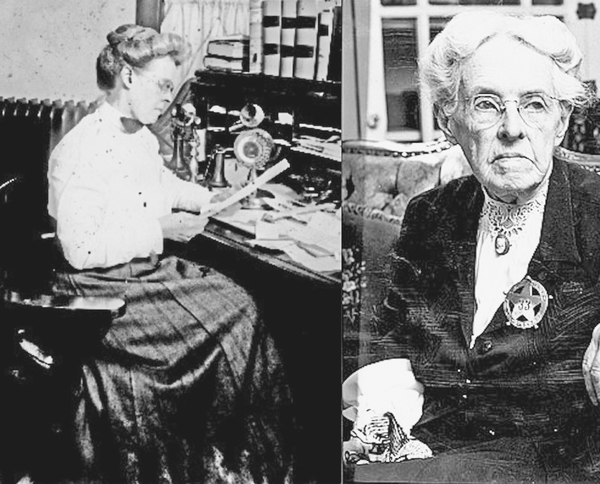 Their work in helping women gain the right to vote, reforming child labor laws, and being trailblazers in their chosen professions set a model for future generations of women to follow.